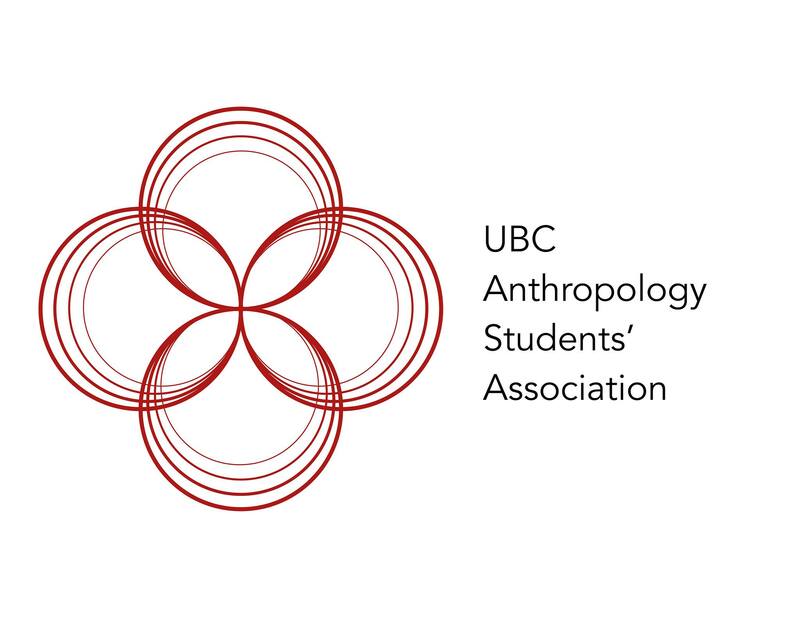 The Anthropology Students’ Association is an organization that seeks to connect undergraduate students together who are majoring, minoring or just interested in knowing more about anthropology. 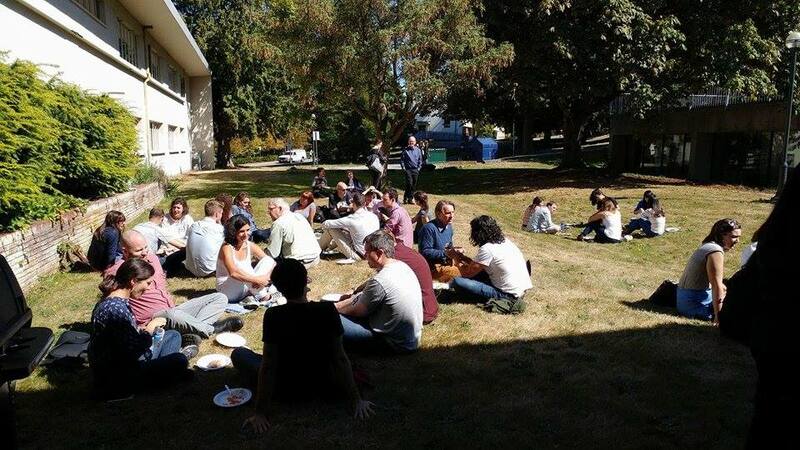 We hold both academic and social events such as ice cream socials, professor talks, and game nights with the goal in mind of strengthening our relationships among the Anthropology department. 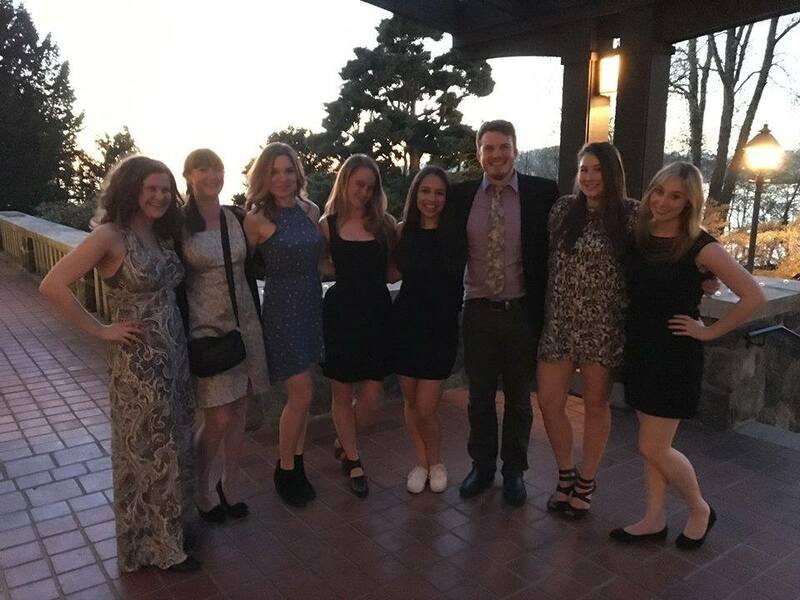 This past year we had our first ever ANSO Gala, a collaborative event with the Sociology Students’ Association (SSA) and we are looking forward to putting it on again this year.